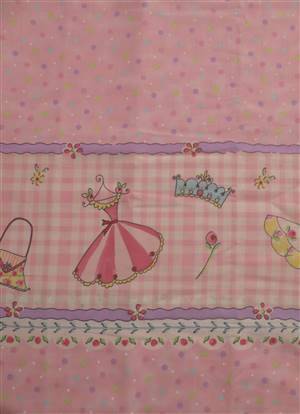 Patchwork & Quilting1M 38" Piece Pink dress border fabric Cotton Fabric. 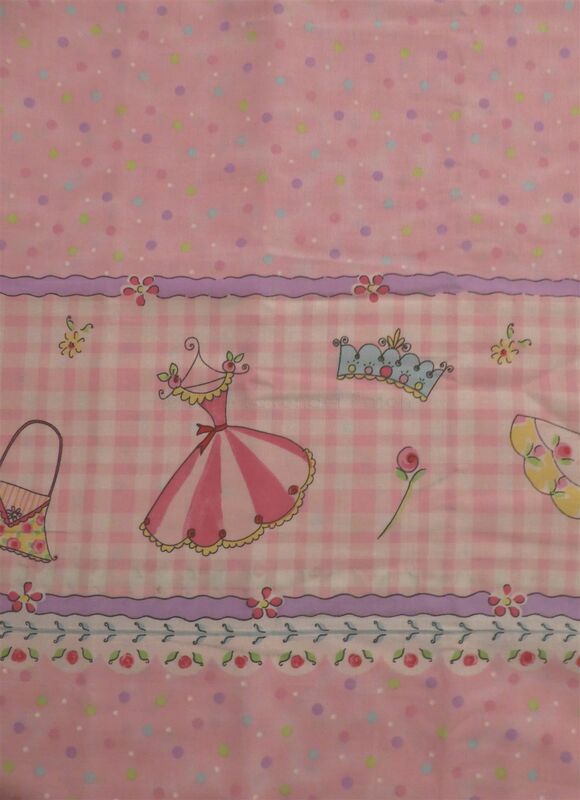 Home >> 1M 38" Piece Pink dress border fabric Cotton Fabric. We're sorry, this product is no longer available. Please Contact Us if you would like to know when we are expecting more stock.